The Square-1 was designed by Karel Hršel and Vojtěch Kopský around the year 1990. Since then, it has grown in popularity and is now an official event in WCA competitions. 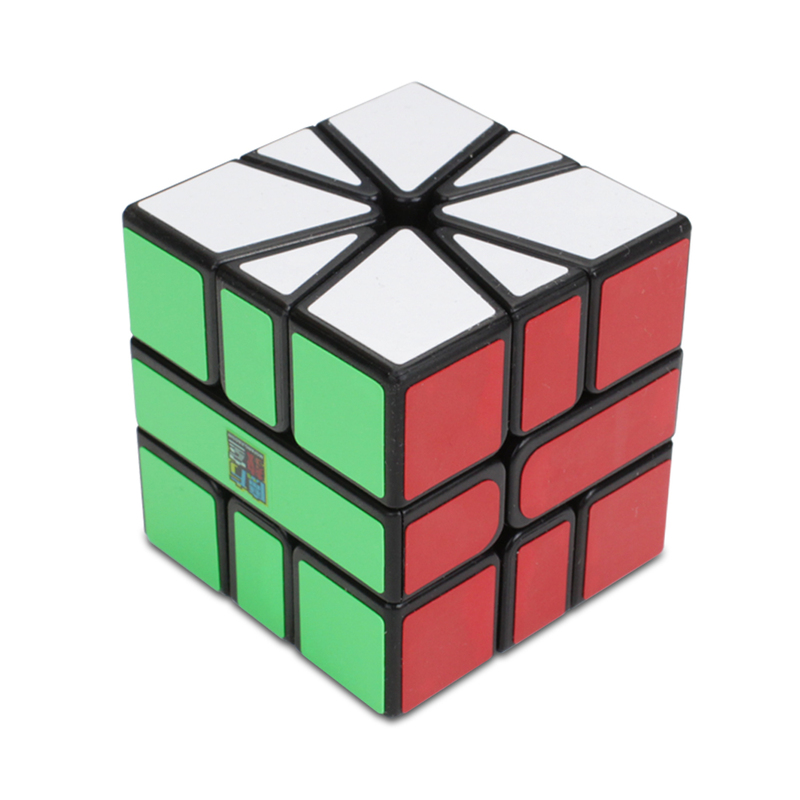 Hardware, whats the best Square-1 currently on the market? Algorithms & Methods, What's best? How to set up a Square-1 and what lube is best to use? 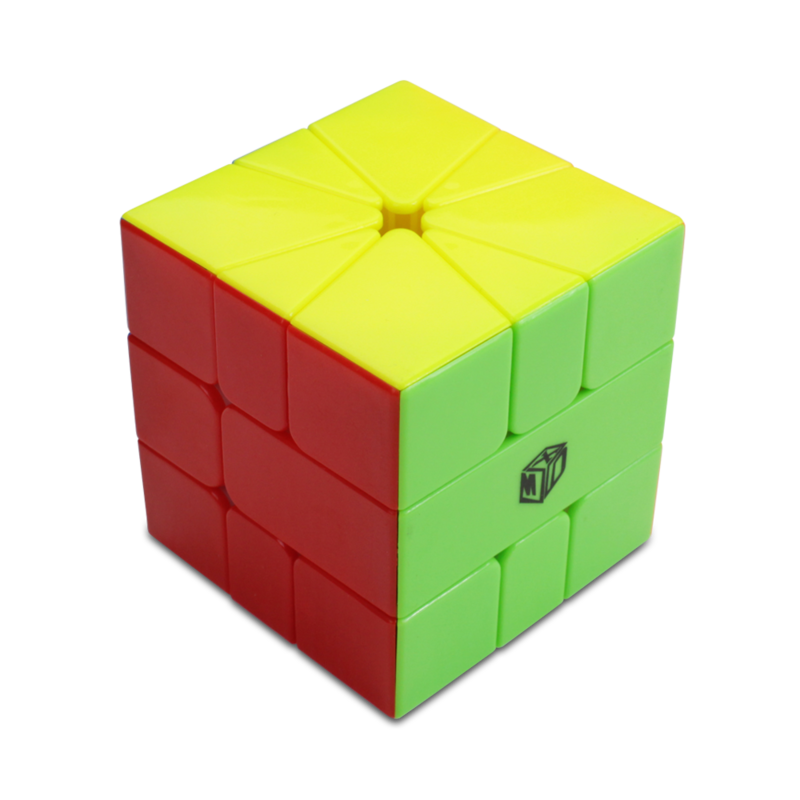 Currently, the best Square-1 in many cubers opinion is the QiYi X-man Volt , this Square-1 is stable, fast and second to none. Okay, so what about Lube? If you haven't already, grab a bottle of DNM-37 and Lubicle Silk to lube the puzzle with. When you first get it, take the screw out and put a very thin piece of paper next to the screw. This is hard to do, but is worth it! Then, put the screw back in and tension to your liking. Decide on your lubricant. We highly recommend a mixture of DNM-37 and Lubicle Silk. Slightly loosen your Square-1 by 1-2 turns of the screw (remember how much you loosen it though). Put 2 drops of Lubicle Silk in the top of the puzzle and 2 drops of DNM-37 in the bottom of the puzzle. 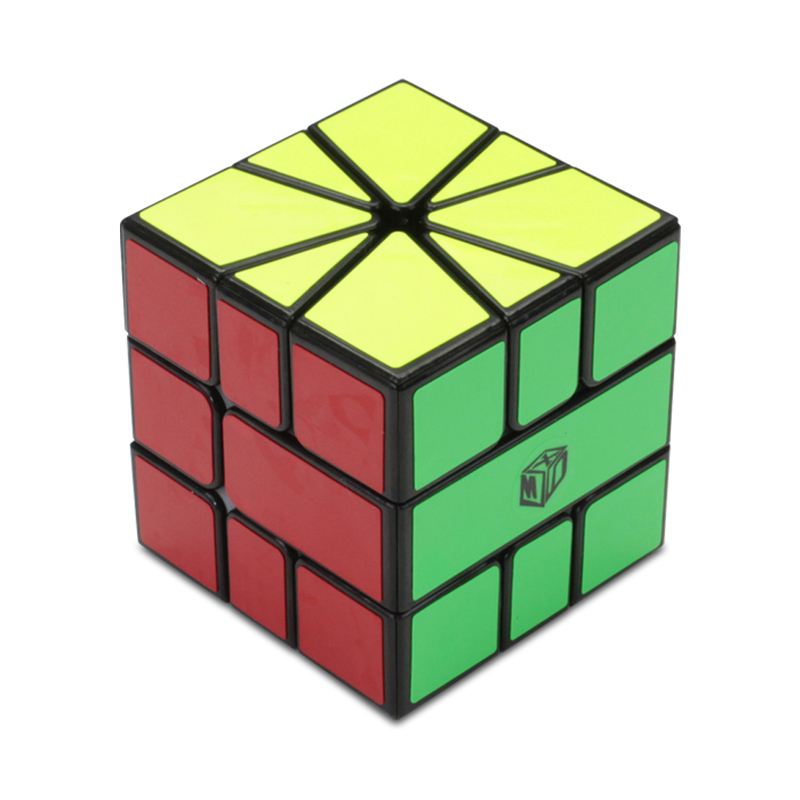 Perform 5-10 solves (or 10 minutes of random turning) on your puzzle to spread the lube. Tension your puzzle back to normal by tightening the screw the same amount that you loosened it in step 2. If your puzzle still feels dry you can add 1 more drop of both Lubicle Silk and DNM-37. After cube-shape, then it should be easy to learn the next few stages - CO is 7 very short intuitive algorithms that put the corners of the same colour on the same side that you can easily work out on your own, EO is a similar amount of algorithms that puts all of white on top and yellow on bottom (or the other way round), and CO is 7 algorithms that are quick and finger tricky. Finally, EP is when you permute all of the edges. It contains 99 algorithms - 50 of which have parity, where, due to the way cube shape works, an odd number of saps can occur. This is annoying to fix, but some of the nicer cases are not nearly as bad as expected. To get sub-12, you only need to learn 15 EP's - 7/8 without parity (including things such as H perm, Z perm and opposite-opposite swap (M2 U2 M2)) and 7/8 with parity (including swapping 2 adjacent pieces, 2 opposite pieces and doing a U perm on the top and an adjacent swap on the bottom. http://andrewknelson.com/2012/03/23/square-1-full-cubeshape - This site has a lot of good algorithms. However, as he says, don’t just learn them all. Instead, try to understand how the scallop kite method works and how the edge pieces move together to form groups of 4, as well as how the bottom pieces are moved around. Start off at the easier cases, and gradually move onto the harder ones once you have a better understanding of how the puzzle works and the piece interact with each other. https://www.youtube.com/watch?v=emeODPxL0Vk - This is Brandon Lins incredible tutorial on scallop kite - In this video he explains the method, the shape names and the theory behind it. https://www.youtube.com/watch?v=ts9qk1zfQT8 - Great if you want to change your edge permutation stage from doing one or two algorithms upwards of four times to doing better, faster algorithms, and using far fewer algorithms. https://docs.google.com/spreadsheets/d/16lJ3YvrVJOi6AxkrM2W4MfRVQCbJWiKd_yjCTaMs8QA/edit#gid=0 - Charlie stark has a fantastic document on full edge permutation - however, make sure that you are comfortable with the stage first before learning too many of them. 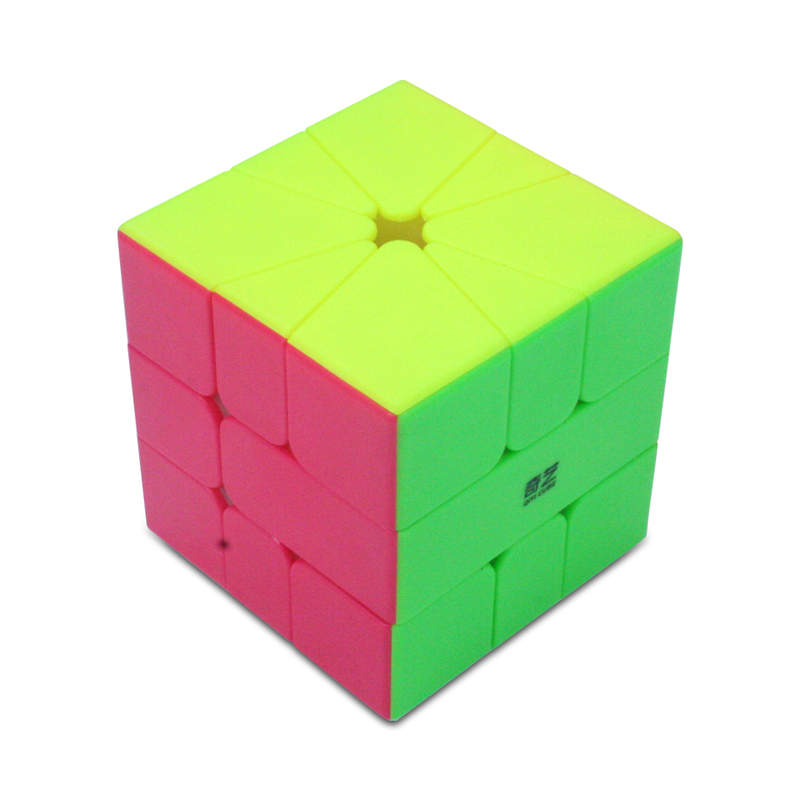 https://sarah.cubing.net/square-1/eo - Edge Orientation algorithms. 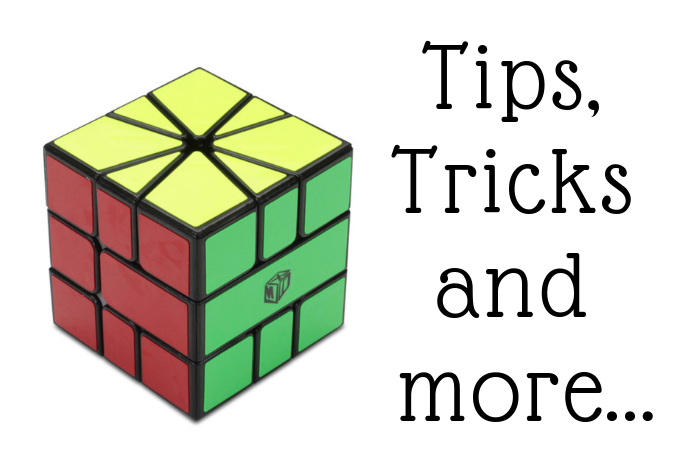 https://sarah.cubing.net/square-1/cp - Corner Permutation algorithms.